The Natural Bridge Round Up...(FINALLY), Kinder Songs, and Local Tax Extortion. Hold on to Your Lug-nuts! This week, Bob sits down to recap our trip to the Natural Bridge of Arkansas, and yes, in true redneck fashion, we showed up with the #BumpkinArmy! Bob also sat down with Brian and Terri Kinder of Kinder Songs (his sister and brother-in-law). Be sure to catch that interview and our trip wrap up this coming month at bumpkinbob.com. New jobs bring new problems, and the latest project is no exception. 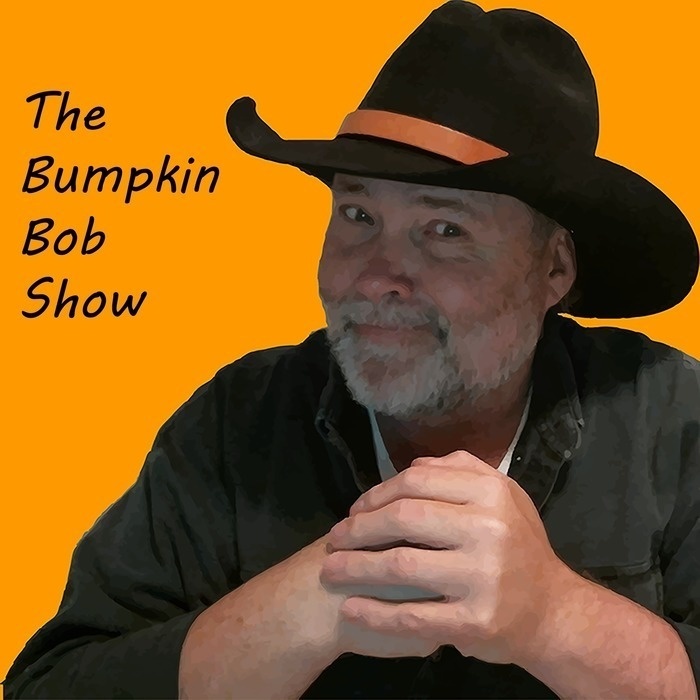 With work taking place right in Bumpkin Bob's back yard, you can expect to hear about it for the next several months as the job unfolds. Sit back and relax, and enjoy the Bumpkin Bob Show. See ya out there bumpkins!